We discuss the importance of learning to handle negative emotions. 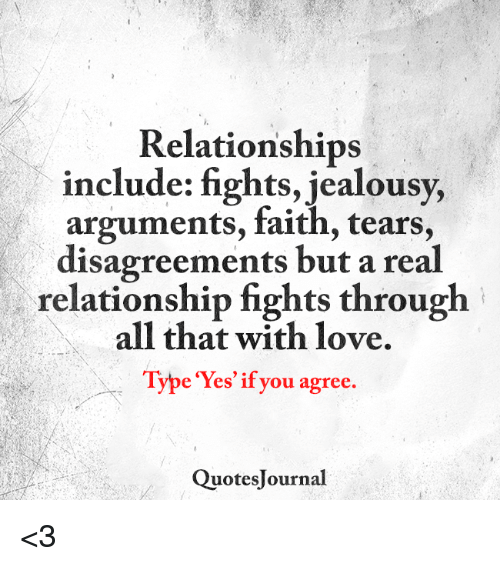 Many people like to say that emotions like jealousy can be eliminated, but even if open relationships jealousy is a daily challenge just like many other emotions. Emotions like anger and even happiness are focused on quite a bit and other less popular emotions need the same type of work to be acknowledged and handled effectively.